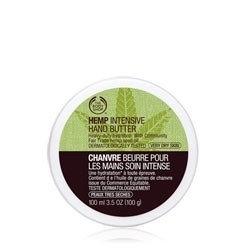 This hand butter is great,a good consistancy and it melts into skin effectively leaving hands soft and moisturised. They did not feel greasy at all. The scent is not my favourite but still quite nice.